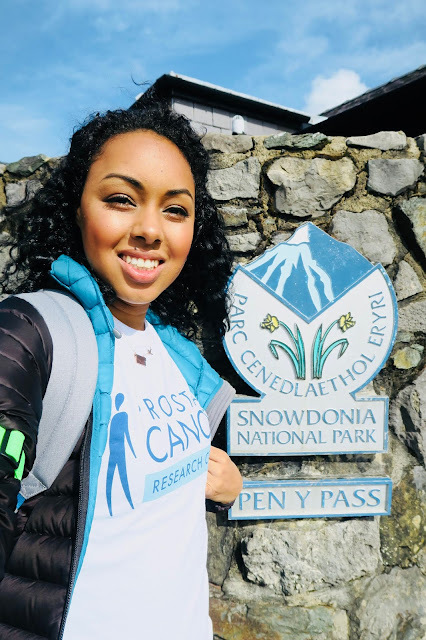 Diabetes No Barrier To Summiting Mount Snowdon | Life, Sport and Diabetes - An everyday look at my life with type 1 diabetes. This weekend we made our way to North Wales in preparation to climb Mount Snowdon. It was a challenge that we'd been preparing for over a number of months, because we knew it was going to be tough and it didn't disappoint. We were doing the walk in aid of Prostate Cancer Research, an important charity for our family, so we planned to train and walk it as a family too. As I mentioned in my previous blog, we'd been on a number of training walks so that I could try and anticipate how my diabetes might behave on the day. However, whilst I had covered the distance in training, Snowdon's elevation of 1085m was something that was challenging to anticipate. We took the Miner's path, as there are number of routes that you can take to the summit, including the train route, which was almost tempting! In the days leading up to the walk I took in slow release carbohydrates such as pasta and porridge, and stayed hydrated. On the day I also had a hearty breakfast to help fuel me for the walk ahead, which we estimated would take a good few hours. 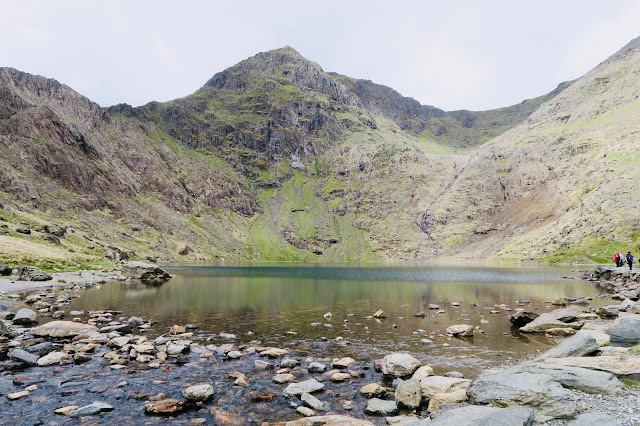 I made lunch and snacks to take, because whilst I was aware that there's a cafe at the top of Snowdon, I didn't know if it would have the suitable nutrition that I needed and I much prefer to be prepared. 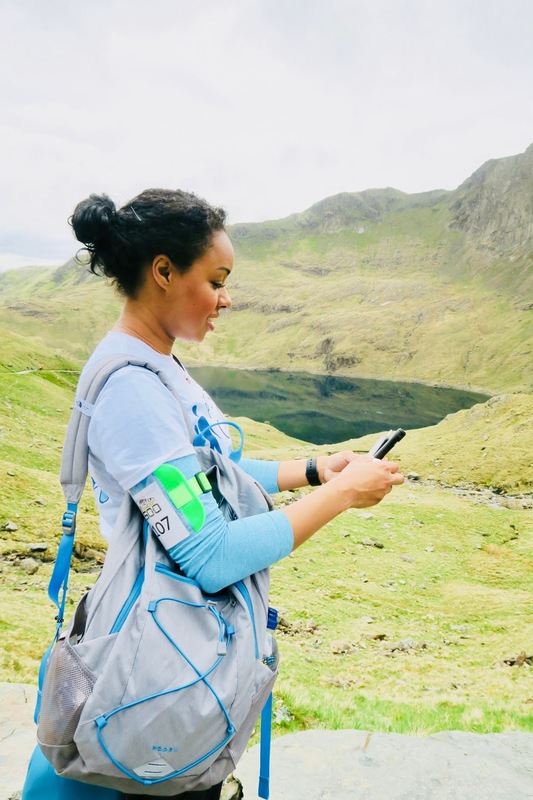 Hydration was also an important consideration, because the temperature was warm at base camp and coupled with the physical exertion, this could have impacted my glucose levels. In advance of the start of the walk, I did a blood glucose test, made sure my insulin pump continuous glucose monitor (CGM) was calibrated and I dropped my background insulin slightly too. for the duration of the walk. We met the other walkers at the starting point, got our maps and got going. The Miner's path started off quite steady as it wound around small mountains in the shadow of Mount Snowdon and a number of stunning lakes and waterfalls. But without warning a couple of kilometres in, the incline started. The stunning scenery really helped because the path became really rocky and quite brutal at times, with us having to climb using hands and careful foot positions to make our way up the mountain. We stopped for lunch at midday and I did another blood glucose test just to make sure everything CGM wise was in sinc, they were 8.3mmol/l, so I counted my carbs in the lunch but gave a reduced rate of insulin to account for the fact the hardest part of the climb was still to come. Another nearly 2 hours later and with a good amount of physical exertion we made it to the summit. As the path to the top became steeper still, the temperature dramatically dropped from baking heat to cold wind and biting breeze. Thankfully this was something we'd anticipated, so I had decided to wear and take light layers, over a thick one or two and carried my insulin pump in my Anna PS vest pocket. Reaching the summit was absolutely exhilarating, to have made it to the top and without a single hypo, made me feel quite emotional. 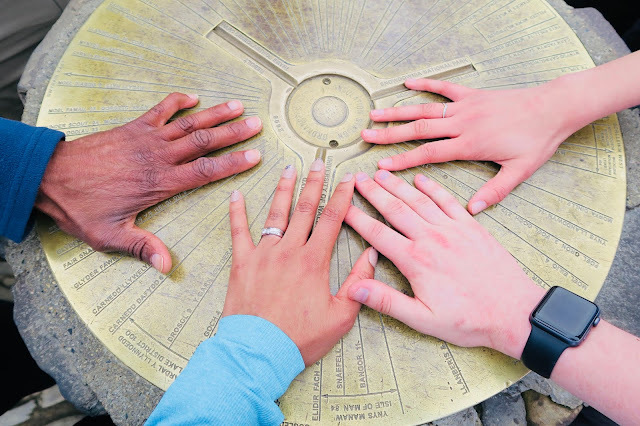 It was then that I admitted to myself that I'd felt quite nervous at the start of the climb about how my diabetes might behave, so there was relief too that my planning and packing had paid off. At the top of Snowdon I ate about 30g of carbs that I didn't need to bolus for, as we would be making our way back down the mountain shortly, which coupled with the previous hours of walking meant that I was very sensitive already to my basal insulin and would be burning off further energy as we went. Whilst the summit walking up had been tough on the quads and was often uneven under foot, the walk down was a killer on the hamstrings and knees because it was so steep for so long, that you were constantly in a flexed position. The walk down seemed to take a long time, but the medal and bottle of cold water waiting for us at the end were a great reward. 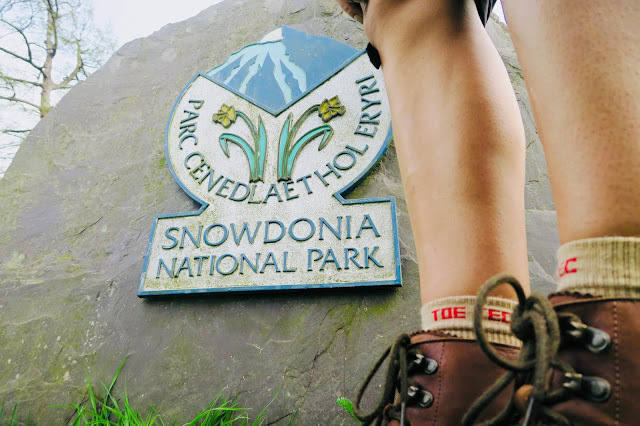 But not as much as the messages of support and kind donations from family, friends and strangers to our JustGiving page, which raised over £500, for the Snowdon 500 Challenge!